Scottech Oilfield Services is the leading provider of filtration services and consumables, trusted for quality and performance throughout the Australian oil and gas community. System processes oil-contaminated brines, seawater, surfactants, freshwater, and surface-generated water. 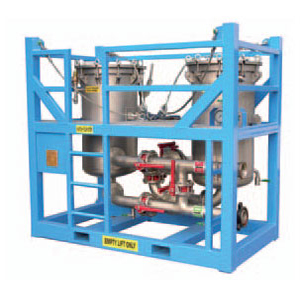 Mechanical separation generates dried solids, oil, and water waste streams. Rental equipment range includes electrical circulation pumps, high pressure injection pump skids, seawater pumps, drag reducing pumps, air operated and diaphragm pumps. 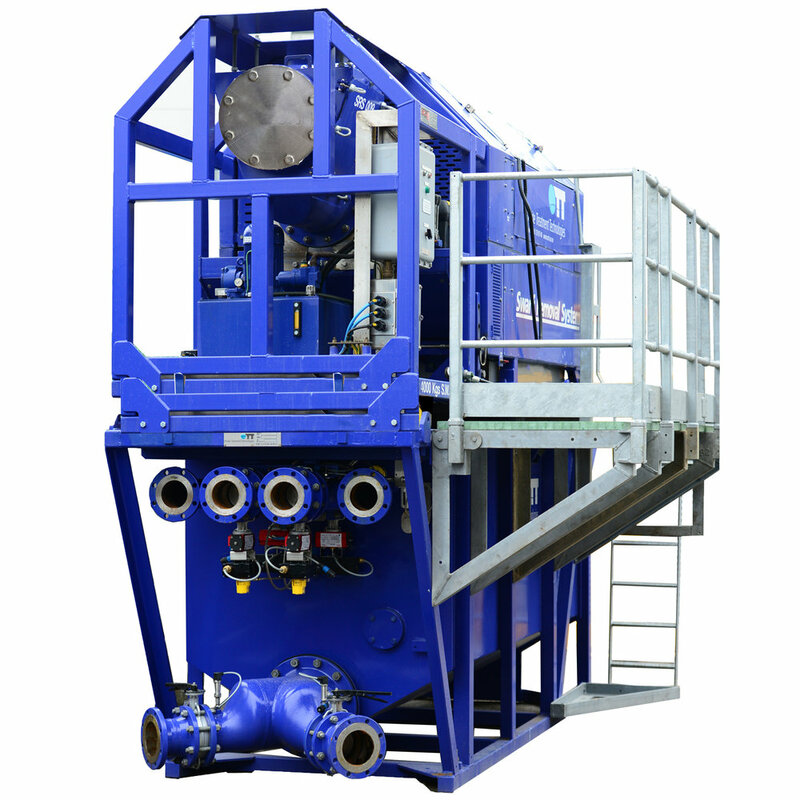 Scottech & OTS A/S are committed to the continual development of filtration technologies and the deployment of quality assured rental equipment for both onshore or offshore projects. Scottech Oilfield Services is owned by Offshore Technical Services A/S. A Norwegian based company established in 2000. The primary goals for the company is to develop cleaning methods and equipment for the waste water industry both offshore and onshore. Scottech operates from the Perth office with the Managing Director, Brian Maitland providing over 40 years engineering experience in the oil and gas industry throughout the world. Scottech Oilfield Services and OTS A/S have a large fleet of rental equipment within filtration, fluids handling and slop treatment, mud shearing and filtration consumables. Rental equipment is supplied with the relevant certifications supported by a detailed preventive maintenance program that ensures immediate delivery and operational capabilities. Scottech filtration maximises reservoir productivity and oilfield operations while being mindful of the environmental impact and protection responsibilities. Operational efficiency, reliability and performance are key indicators to meeting the project outcomes. Scottech oilfield filtration prevents reservoir damage through the reduction of contaminants that impact on reservoir production during completions and water injection processes. Scottech provides an Australian based supply source for all types of cartridges, both particle and oil in water treatment. Cartridge filters are in stock and available for immediate dispatch to your project site ensuring continual productivity. The primary goals for the company is to develop cleaning methods and equipment for waste water industry offshore and onshore. To achieve these goals have we developed rental equipment within filtration, slop treatment, and pumping. We supply high quality equipment and offer service on fluid handling equipment. Our service staff is high-level qualified and we give engineering services within fluid handling if required.